SPN Maritimes is proud and excited to be hosting the 2017 Mens C, Mens E, Womens B, Womens C, Coed Comp, Coed D, National Championship divisions in Moncton, NB. Headquarters for THURSDAY NIGHT August 3rd, will be at “The Moncton Press Club”, see google link below. Moncton Press Club, 160 Assumption Blvd, Moncton, NB E1C 1A4 1 team representative “must” attend out meet and greet on Thursday night at the Moncton Press Club between 5:00pm - 9:00pm to pick up your team package, confirm your team roster and ask for information. Make the Centre of the Maritimes the Centre of your vacation. Experience the natural beauty of a maritime summer and enjoy the Moncton urban nightlife. This summer vacation paradise, Moncton, is the only Atlantic City where you can day trip to the Fundy and Acadian coasts and be back in time for dinner. Families can enjoy various activities including Magic Mountain Water Park, Magnetic Hill and Magnetic Hill Zoo. Registration and Coaches meeting will be at the Moncton Press Club, with diamonds throughout Moncton being utilized for the championships. Tournament Headquarters will be the Moncton Press Club, with diamonds throughout Moncton being utilized for the championships. Hotels for the championships along with booking/discount codes will be posted in 2017. Crowne Plaza. Please use the crown reservation code k44 to obtain the SPN Discount. Official site of Crowne Plaza Moncton Downtown - read guest reviews, view photos, and get the Best Price Guarantee. 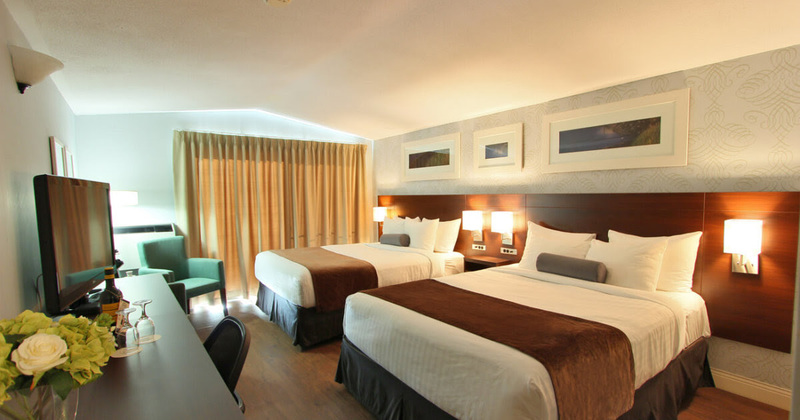 Rodd Moncton is a modern hotel overlooking the world famous tidal bore and is one of few within walking distance of the downtown Moncton business district. An exceptional stay awaits you at the Delta Hotels Beausejour . We offer a host of terrific resources and prime placement in downtown Moncton, New Brunswick.